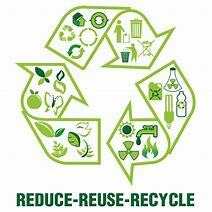 Reduce, Reuse, Recyle – Even More, Part 2! Earlier this week, in our blog, Reduce, Reuse, Recylcle – Even More!, we talked about the free programs available to our community through Wellspring Holistic Center. Today, we would like to share some of the resources that we have discovered and have been using. We hope you will join us. 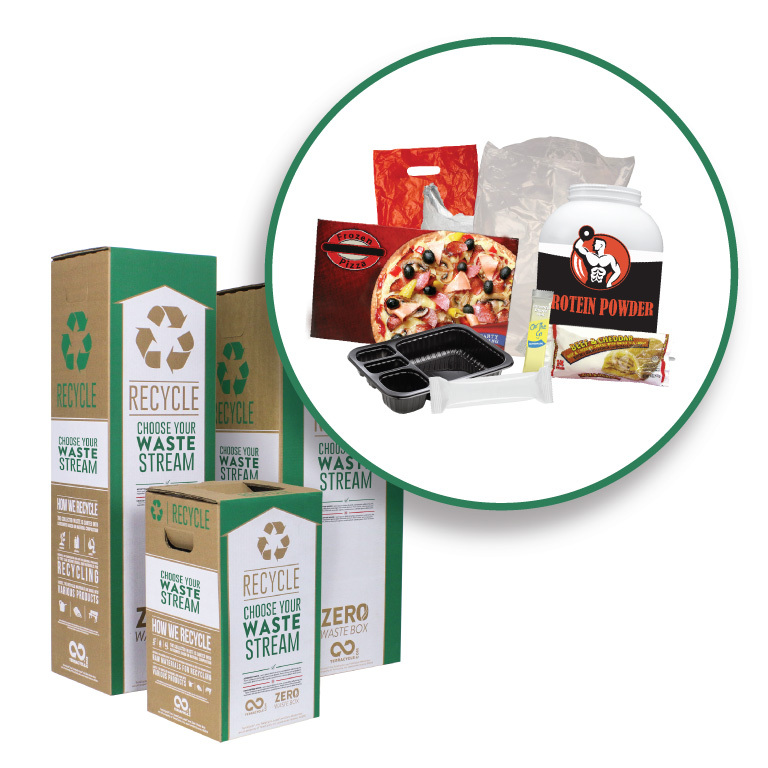 Since we are far from perfect, there are some foods that we have not been willing to give up that are packaged in plastic, so we have made it a priority to recycle that plastic in our plastic recycle box purchased from Terracycle. Since purchasing our plastic recycle box, our trash can has been virtually empty. Since January we have only thrown away a couple of small plastic bags full of trash. We also have found several local companies that will either allow us to bring our own glass containers (Pyrex makes a glass bottom and top) for purchasing beef, poultry, pork, and fish or just wrap it in paper. 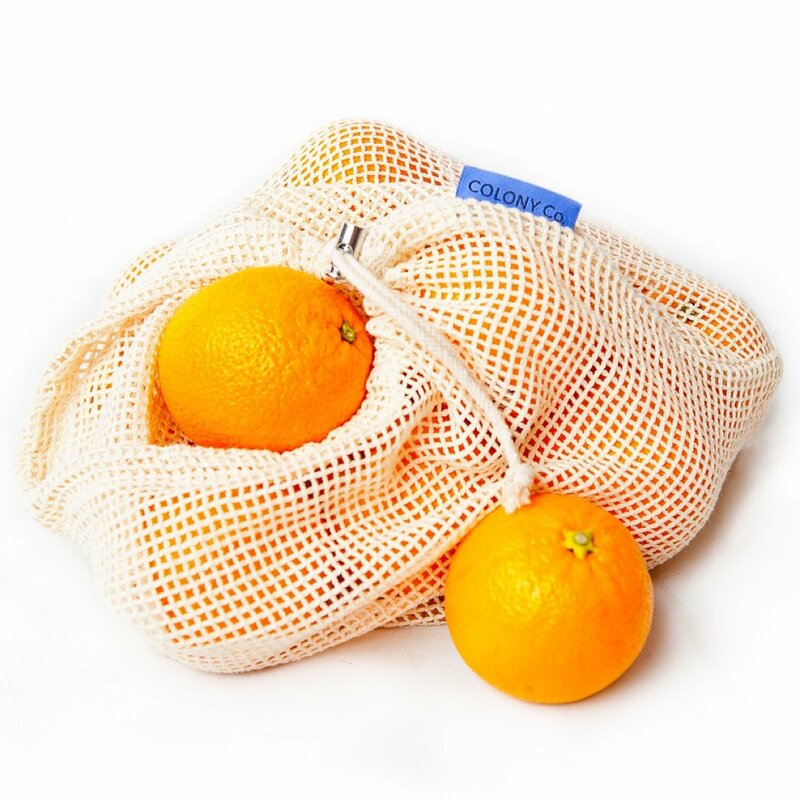 We have always brought our own cloth and recycled bags to the grocery store. 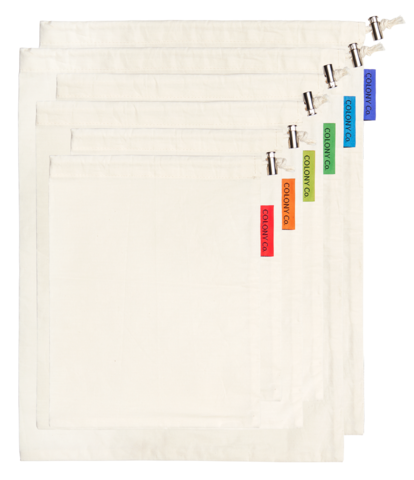 We now added a wonderful line of canvas and cloth vegetable and bulk food bags. As a bonus, we find that they keep our vegetables fresher longer. Make sure to read our next blog, Part 3, on our new partnership with 1% for Nature. This entry was tagged Apple Ridge Farm, Blue Ocean Fish Market, Colony Co., Easton Public Market, Faulkner Subaru, plastic, Pyrex, recycle, Reduce, reuse, subaru dealerships, Taste of Nature, TerraCylce, Wellspring Holistic Center. Louise M. Bowman, MSNutr., LAc. Take a Peak inside Wellspring!